acquisitions, it has never lost sight of the principles on which it was founded. these principles still live on, propelling the company into the 21st century. founding of the National Association of School Music Dealers. his craft in all France. 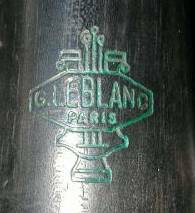 His firm, G. Leblanc Cie., was centered in Paris. manufacture. 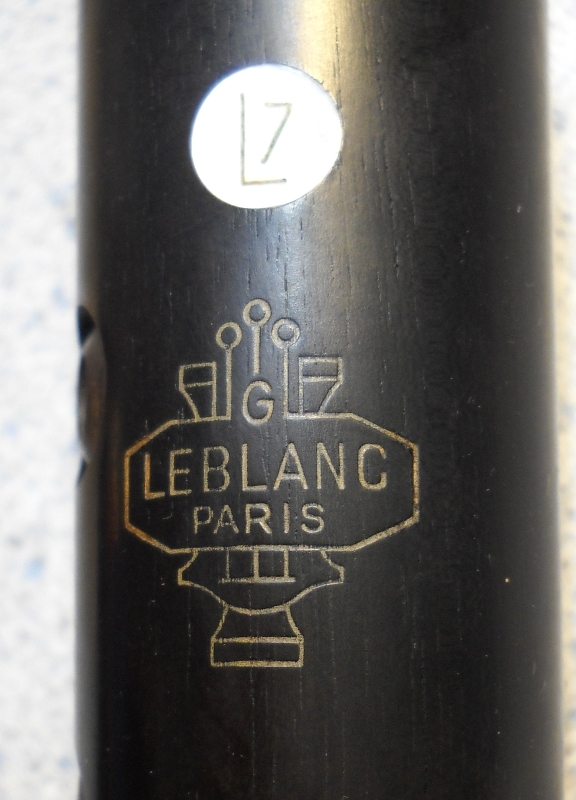 Leblanc and Houvenaghel designed new clarinets in unusual ranges. pitch spread than a string orchestra. shape, out of tune and sticky from two weeks of exposure to damp and cold. 1945. 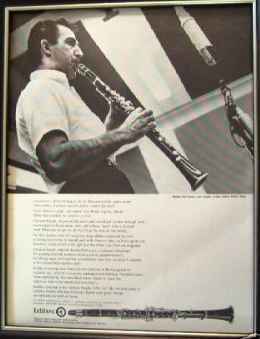 This was Vito Pascucci. the United States when the war was over. keep the post filled with distinguished pedagogues up to the present time. giving them a chance to compare notes and discuss ways to improve the business. the professional group the National Association of School Music Dealers. 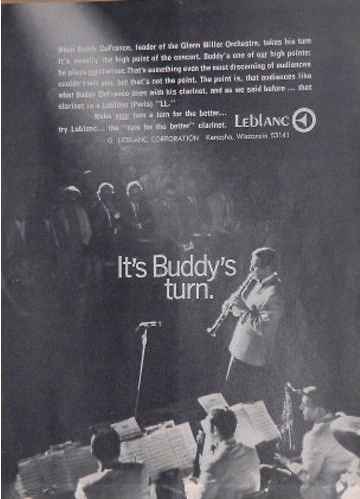 Leblanc diversified further in 1968, when it bought The Woodwind Company. 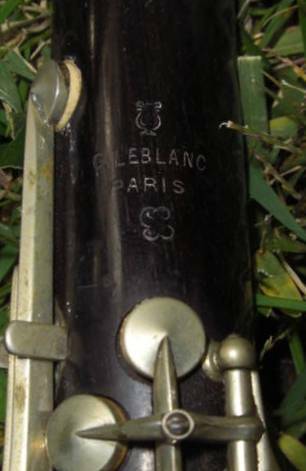 the Martin Committee trumpet, an instrument still prized by jazz players today. Martin and letting Holton specialize in the larger instruments. 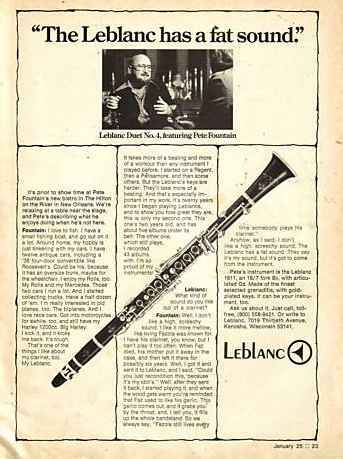 years before it began making a new instrument, the descant horn, in the 1970s. 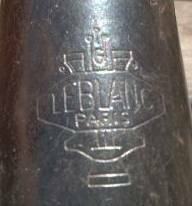 Leblanc had established. 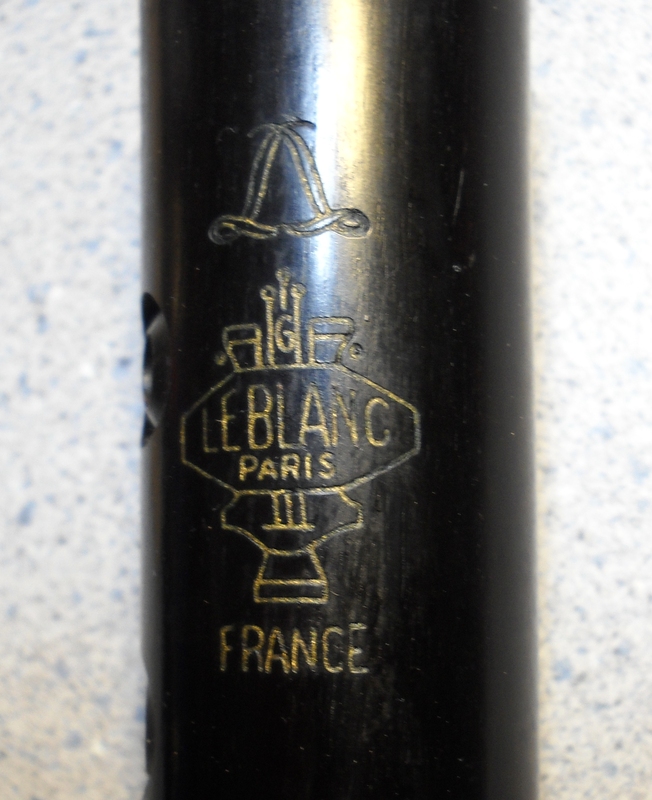 Pascucci began seriously negotiating the sale in 1986.
against his ever buying Leblanc. factory in La Couture-Boussey. In 1991, Leon Pascucci became president of G.
sales were estimated at $37.5 million. company. This meant not only in the factory areas but in accounting and sales. taken in implementing new technology. volunteer fire fighters put out the flames before the building was destroyed. 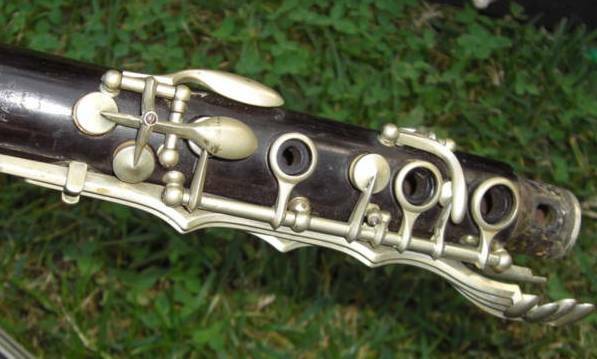 Woodwind Company; Bublitz Case Company. Journal, June 20, 1993, p. B1. Trades, July 2000, p. 162. 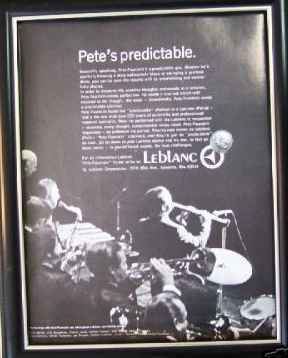 ■ “Leblanc Turns 50,” Music Trades, July 1996, p. 134. 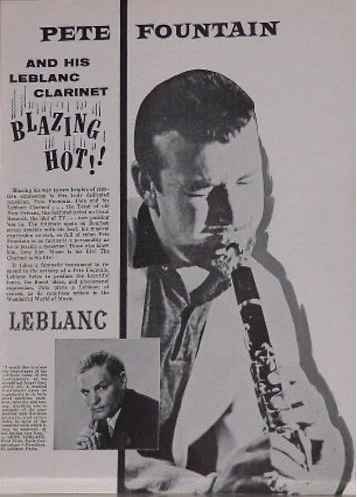 ■ “Leblanc U.S. Buys Leblanc Paris,” Music Trades, June 1989, p. 34. 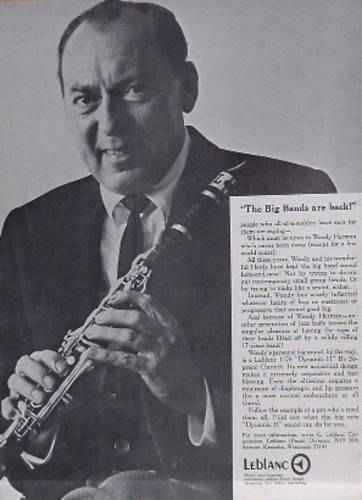 ■ “Leon Pascucci Named Leblanc CEO,” Music Trades, December 2001, p. 145. 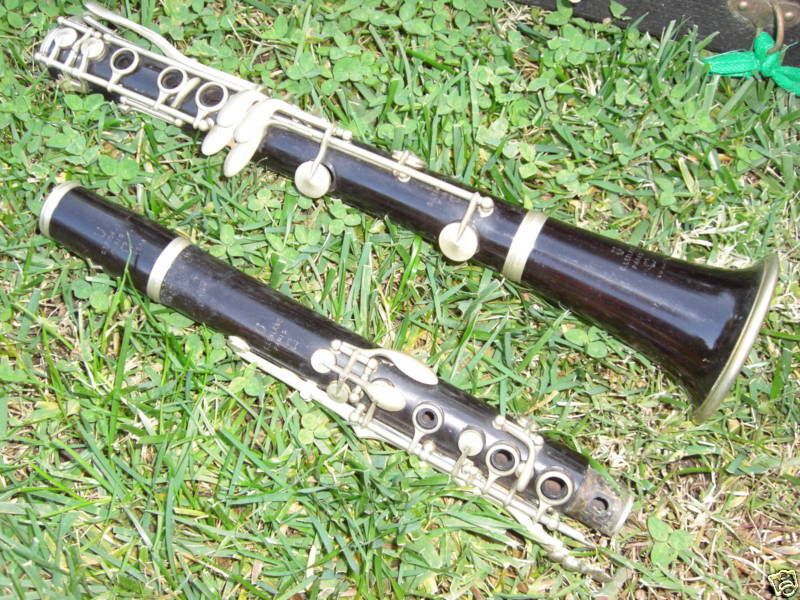 Vito line of student clarinets. They may give you the information if you contact them. management role upon the death of his father, Vito Pascucci. workers in La Couture-Boussey, France. saying goes, legends are made. French roots. 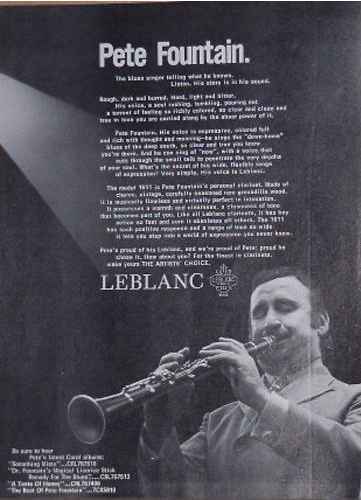 Leblanc in America traces its origins to the founding of Ets. among the oldest continuously operating companies in France. 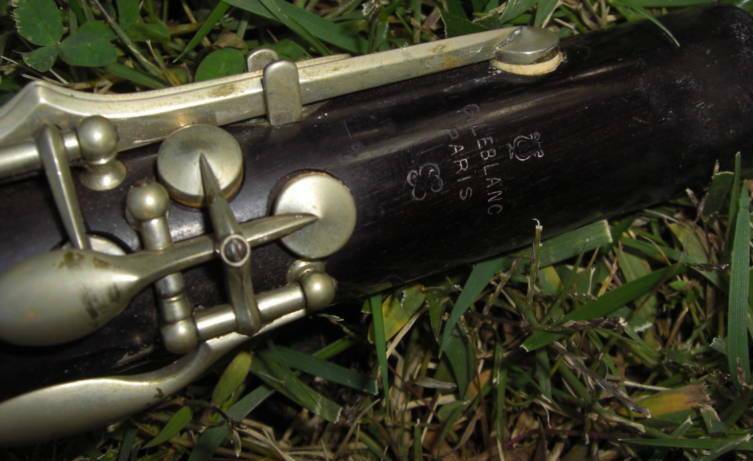 and only instrument maker to have held such an honor. 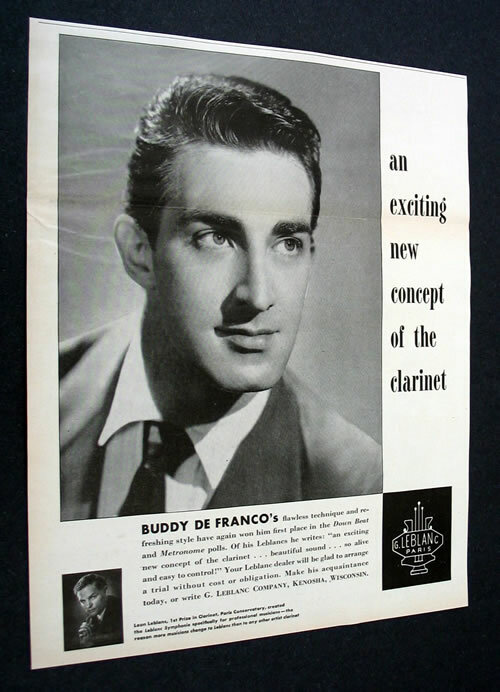 developed as a musician with his skills as an instrument maker. that were easier to play in tune by artists as well as beginners. of the French firm until his death in 2000 at the age of 99. World War II and a chance meeting between Léon Leblanc and Vito Pascucci. income by operating an instrument-repair shop at his brother’s music store. set up a chain of music stores after the war. foothold for the French company in America. factory specifications, reassembled, adjusted and thoroughly tested. 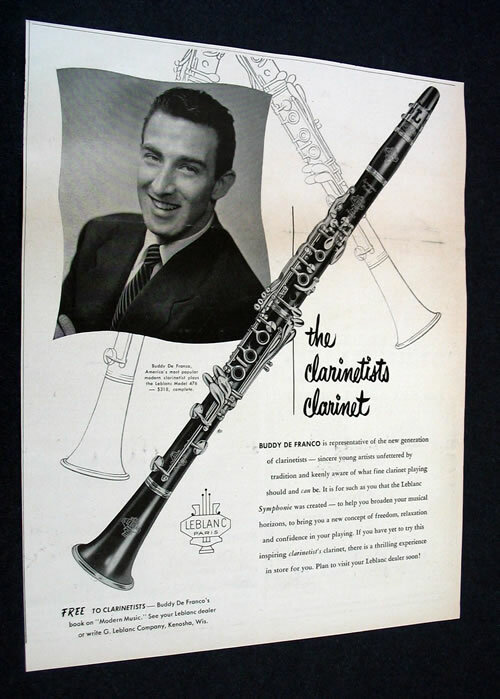 could meet, so Leblanc began producing plastic-bodied clarinets in Kenosha. bringing even greater flow and efficiency to its work flow. 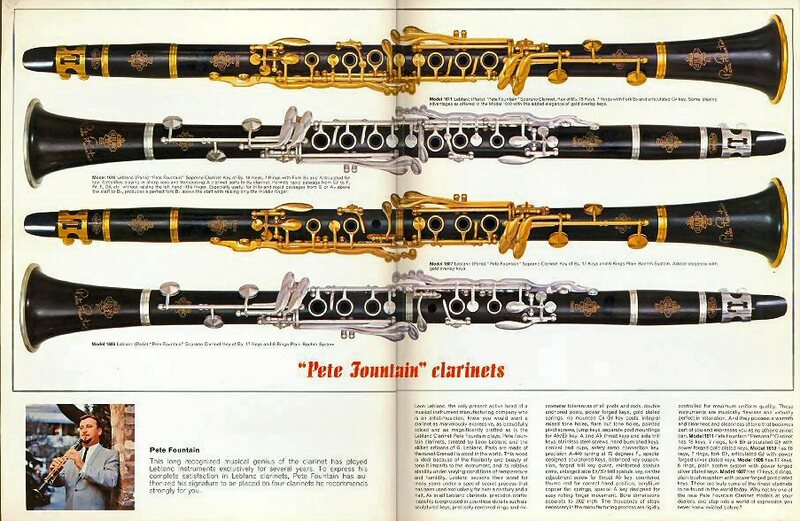 finished clarinet joints as some other manufacturers were doing at the time. craftsmen who had worked there many years prior. 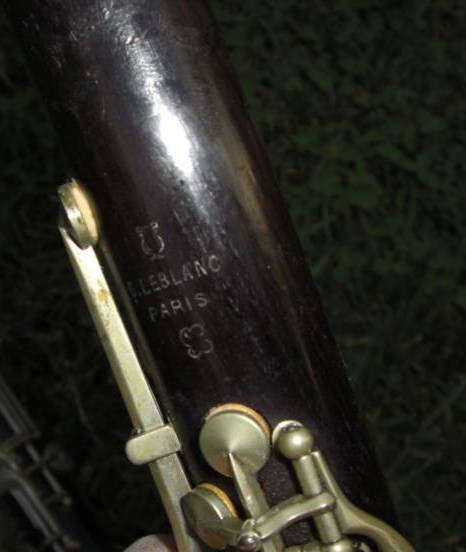 world’s bestselling student and professional French horns. excellence of its manufacture and performance. Wurlitzer company and was relocated to Kenosha from Elkhart, Indiana. operating band-instrument manufacturer if not for the Great Chicago Fire. the legendary Martin name, made in a progressive, modern plant. 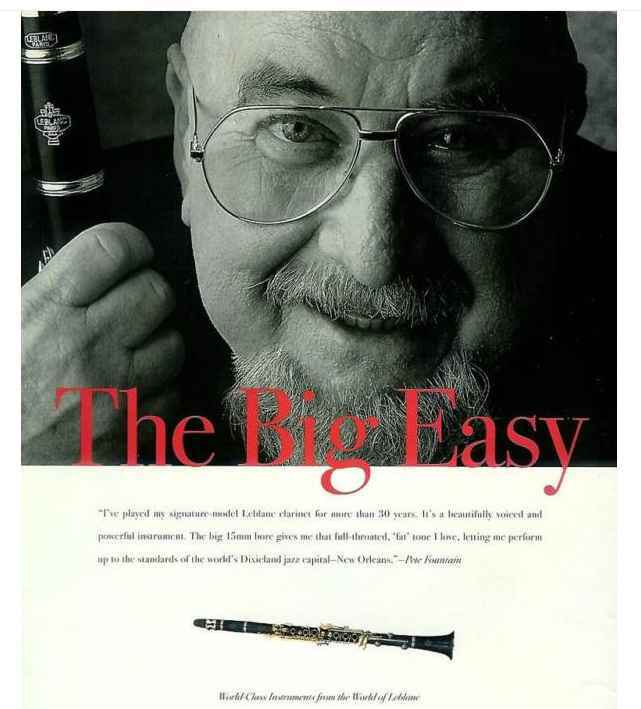 by some of the world’s foremost saxophonists. French firm and assumed responsibility for its management. board chairman on August 28, 2003.
to a gallery of miniature interiors, which have been nationally published. propelling the company into the 21st century. 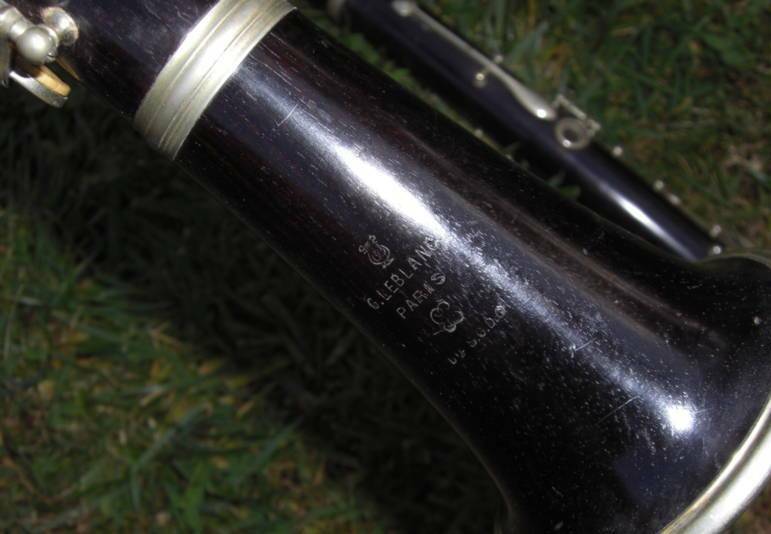 of excellence, all in the service of musicians and of music itself. 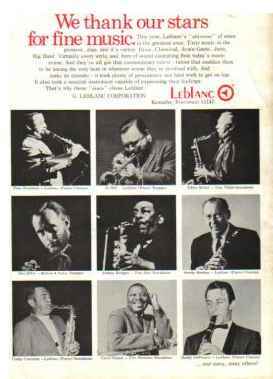 them as a beginner line with Noblet and Leblanc clarinets. emblem from probably the 1920-40s. “G.LEBLANC” follows the contour of the upper area. these lists – at least not at G Leblanc USA at the time per that nice lady.